｢Drag Race Thailand｣ is happening this year – so who are the hosts filling RuPaul’s (size 12) heels? It was absolutely inevitable that the enormous uprising of drag reality series ｢RuPaul’s Drag Race｣ would lead to international spin-offs. ｢Drag Race UK｣ and ｢Drag Race Brazil｣ have been rumoured for yoooooonks – but it turns out that ｢Drag Race Thailand｣ has beaten both to the punch, with the new series being confirmed for the early months of 2018. In an international version of ｢Drag Race｣ – who exactly would be able to take over for RuPaul as host? 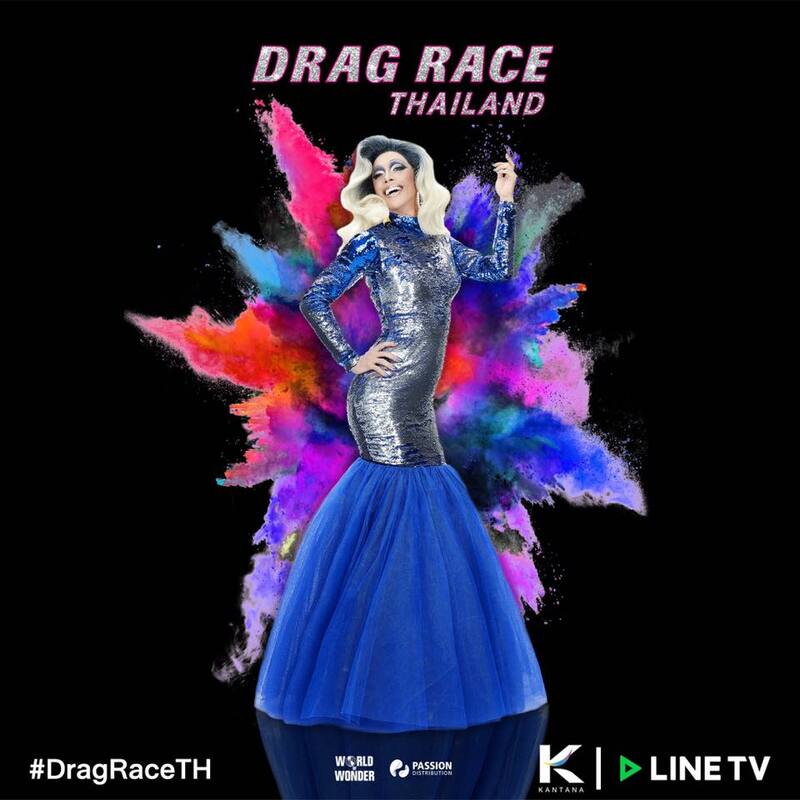 Who in Thailand is a big enough drag deity to be able to pull off the fierceness of such a polished LGBTQI+ icon? Meet Pangina Heals and Art Arya, both seasoned queens and drag icons, who are co-hosting ｢Drag Race Thailand｣. 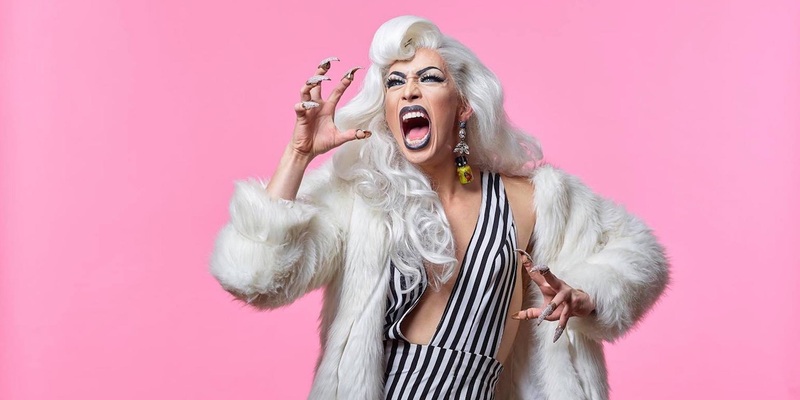 A well-known host in Thailand’s drag circuit, Pangina hosts a weekly LGBTQI+ night in Bangkok at the very chic venue Maggie Choo’s. Pangina Heals is also credited with popularising waacking in Thailand, a dance genre that originated in LGBTQI+ clubs in Los Angeles in the 1970s. Similar to vogueing, waacking uses wickedly fast arm and shoulder movement as a form of interpretative dance. Pan Pan Narkprasert ｢Pangina Heals and Debbie See Waacking｣ - posted on August 15, 2012. The queen also participated on Thailand’s version of ｢Lip Sync Battle｣ and won the competition with a fierce rendition of Lady Gaga’s ｢Telephone｣. Since the announcement of her as the reality show’s host, Pangina explained that her multicultural background, in addition to spending several years studying in the United States, has given her a unique and diverse take on drag. Art Arya is a legendary Thai drag queen, as well as an enormously respected Thai fashion icon, stylist and designer. As well as appearing on ｢The Face Thailand｣ for two seasons, Arya has worked in the fashion industry for 30 years. She studied art and fashion design in both Bangkok and France and has worked with Lanvin in addition to taking on independent work. Arya now works as the creative director of Thai label THEATRE. Honestly, go spend some quality time with Arya’s Instagram account, because it is — by name and by nature — absolute ART. Like, look at this. LOOK. AT. THIS. 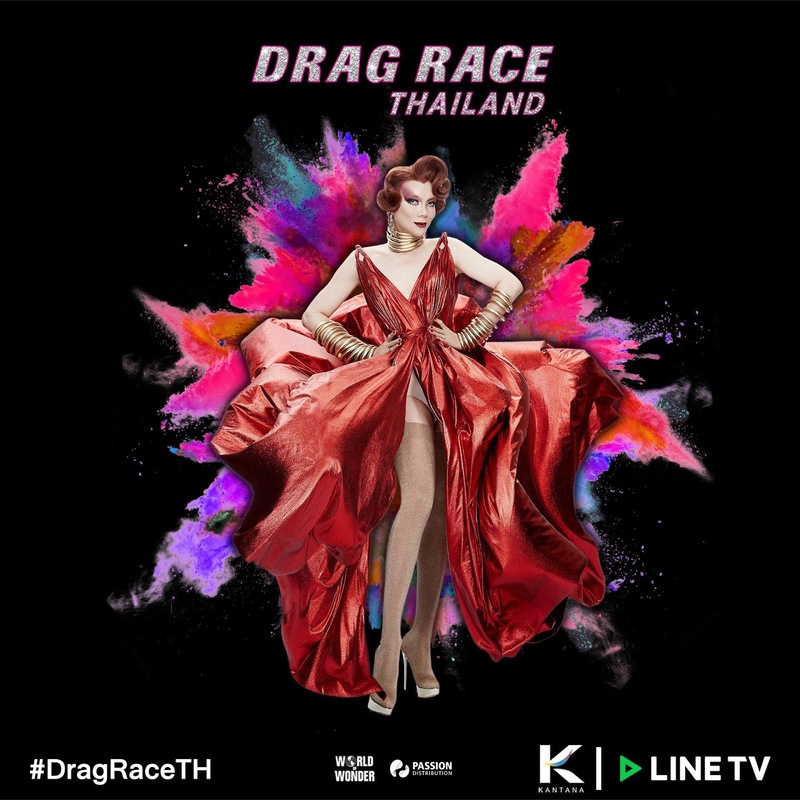 ｢Drag Race Thailand｣ will feature ten of Thailand’s top drag queens – Dearis Doll, Natalia Pliacam, Omadiva, Bunny Befly, Annee Maywong, Petchra Petchii, Meannie Minaj, Jaja, Morrigan Xaster and Bella Biggie. The series will air on LINE TV in Thailand in February 2018. There’s no word yet on whether we will receive it here in Australia – but we will keep you updated, henny.